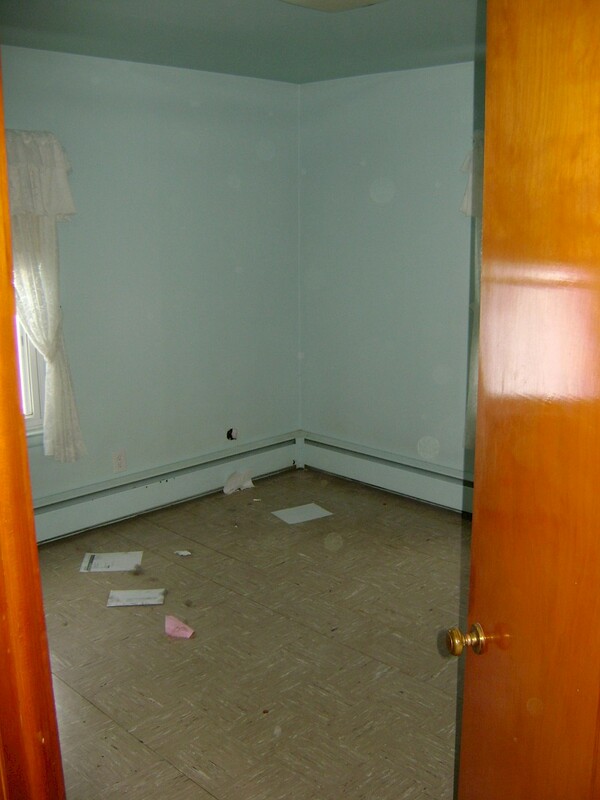 This bedroom renovation project in Chelsea started with demolition down to the studs and subflooring. 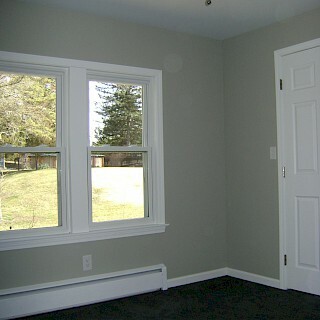 We updated all the framing and electrical and added a cable coax to accommodate a T.V. 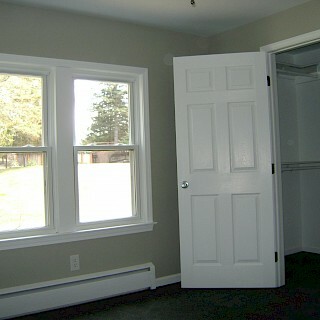 wall mount. 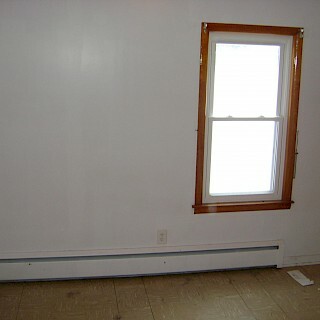 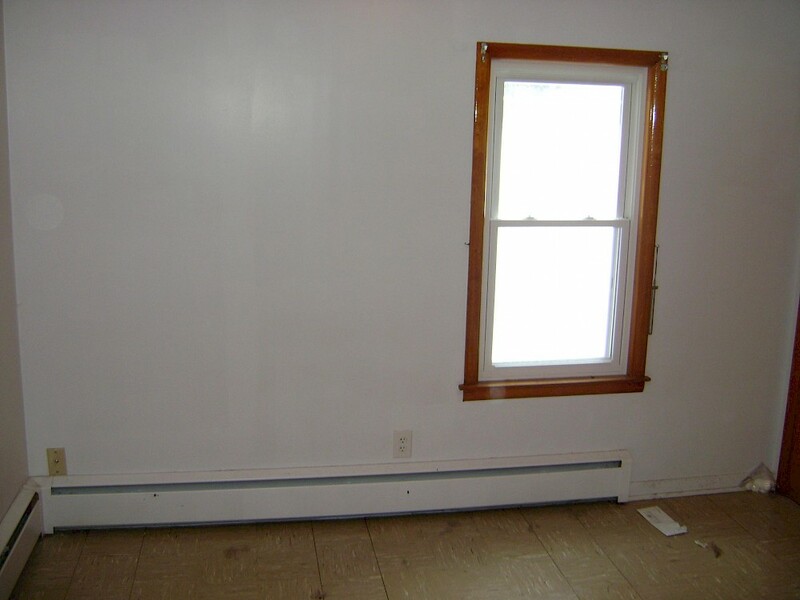 We removed an out of place window and added a new window that fit the room’s new layout better. 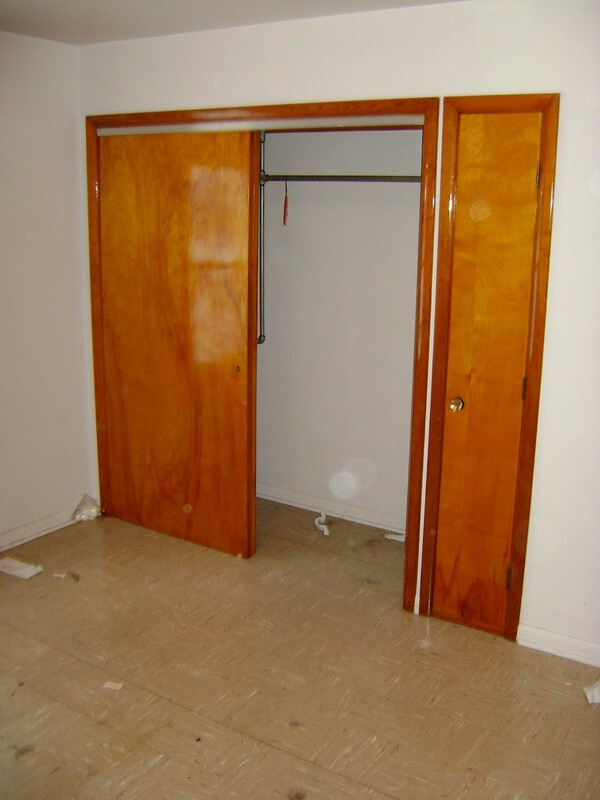 The previously cramped closet was removed and a walk-in closet was added. 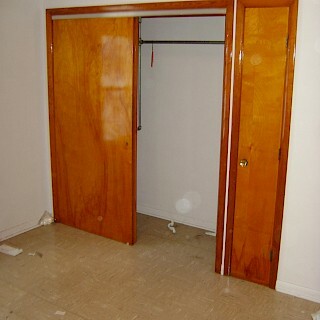 We then changed the doorway entry point to the room as well. 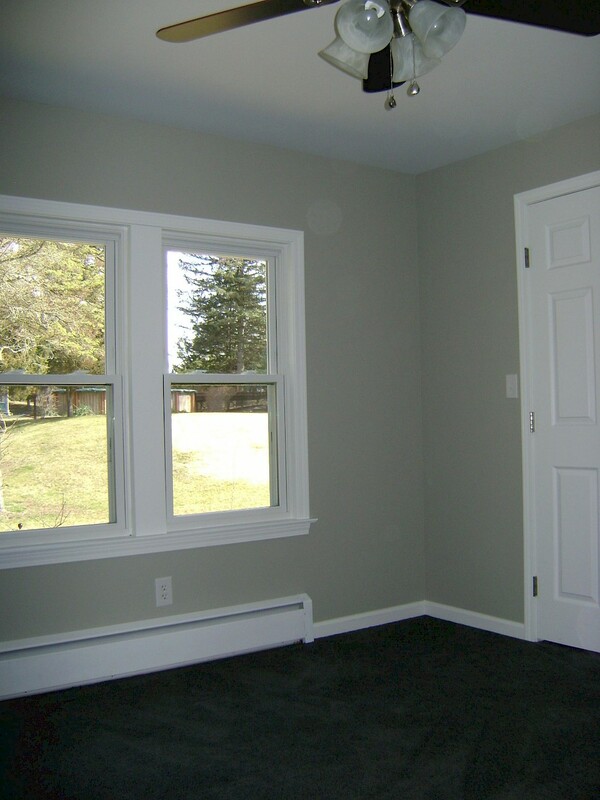 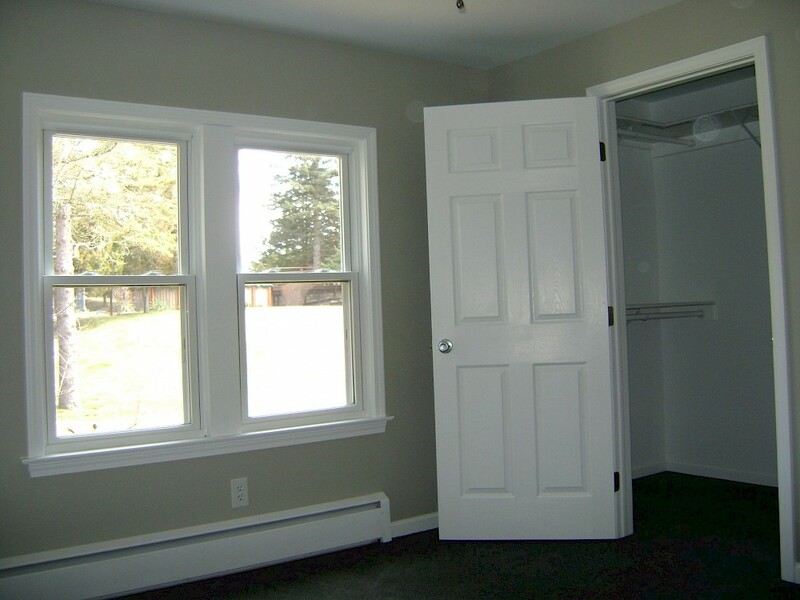 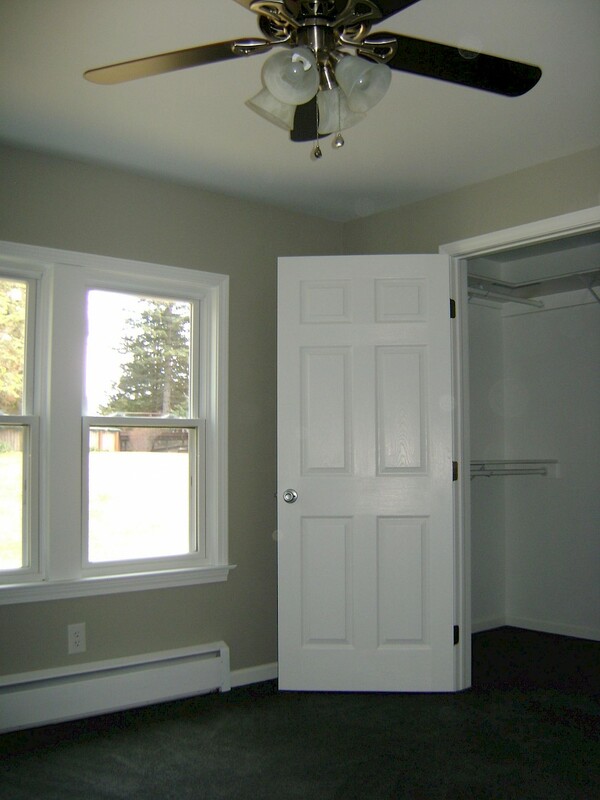 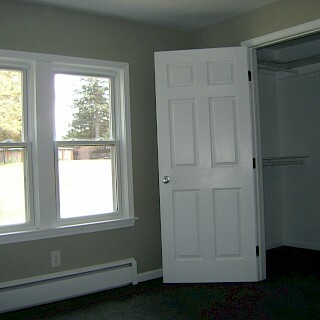 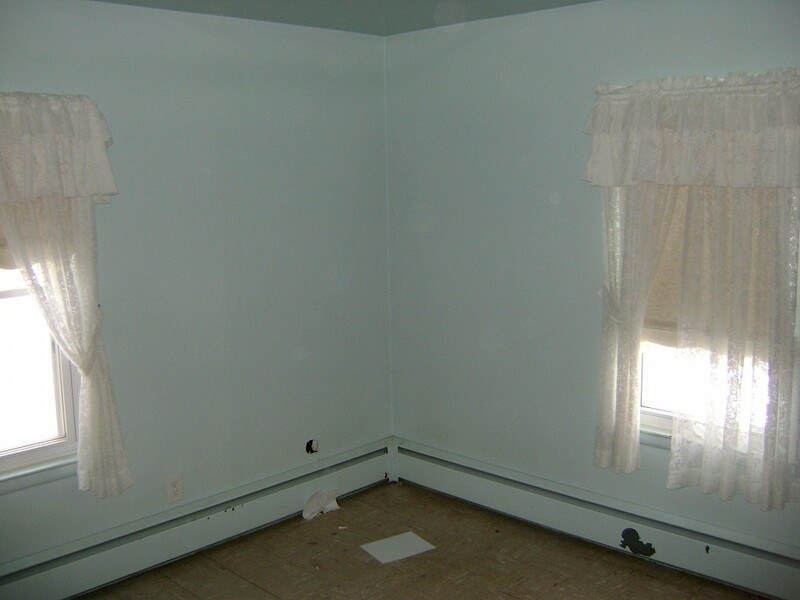 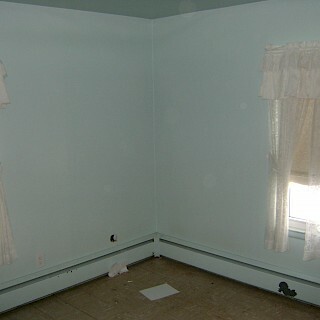 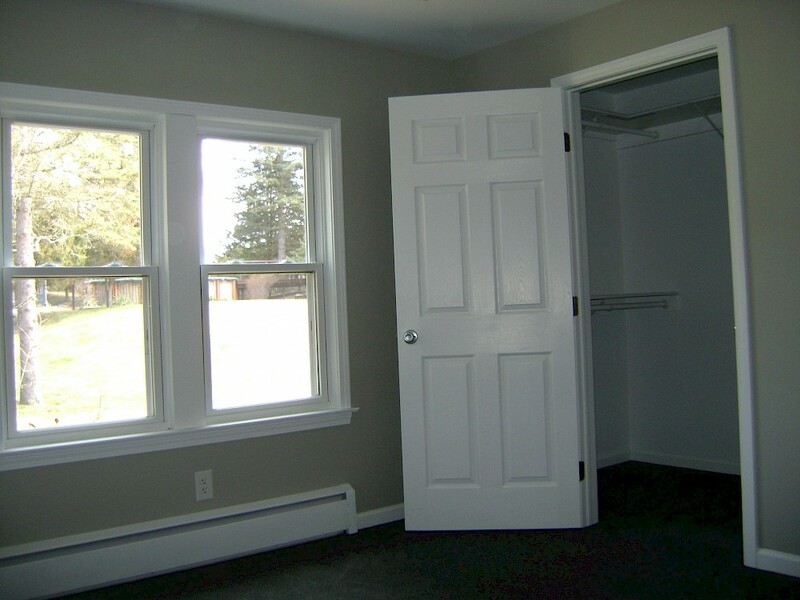 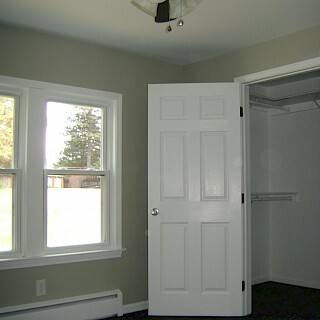 We used Sherwin-Williams paint throughout the room and added pre-primed 6-panel doors and finger jointed pine trim. 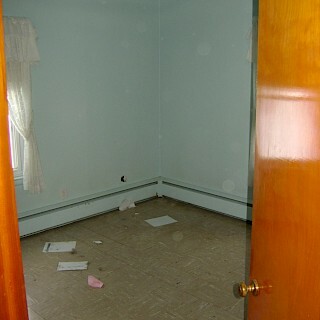 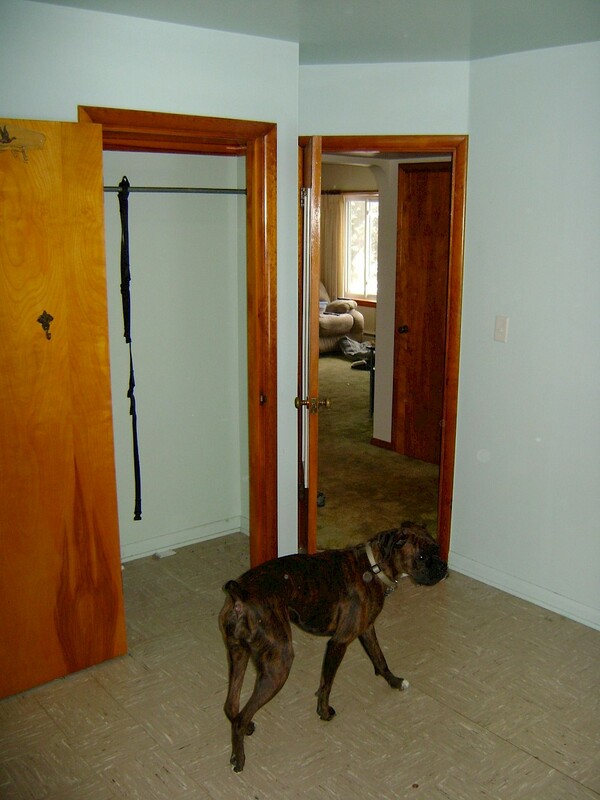 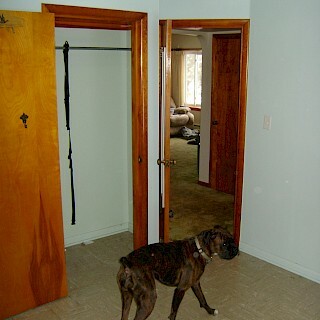 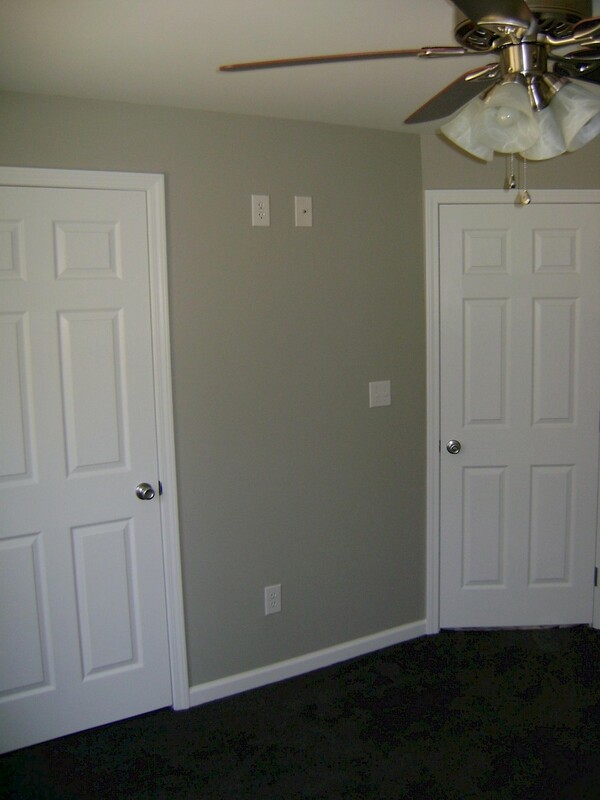 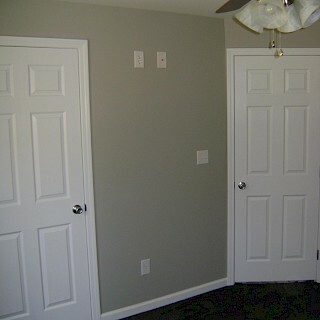 The room was finished with new carpeting, a ceiling fan, and organizational shelving to the walk-in closet.